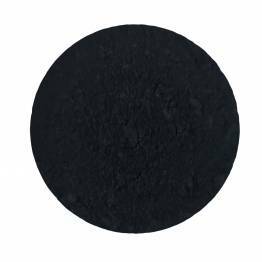 Shanti's Organic Spirulina is a natural micro-algea rich in chlorophyll, omega-3, vitamin B, iron, and magnesium. It also contains astaxanthin, a carotenoid that has been shown to protect our skin and eyes against UV radiation. Spirulina can help encourage and support growth of healthy bacterial flora in our gut, helping boost our immune system. 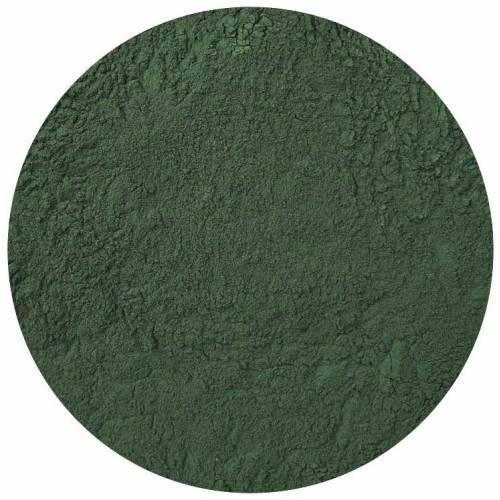 This dark green powder is an excellent source of protein and iron and may support vegan and vegetarian diets. Spirulina has a strong taste and smell so it is often used in mixed drinks such as smoothies and protein shakes. It is certified organic, kosher and vegan. Have you tried Spirulina Powder? Tell us what you think!